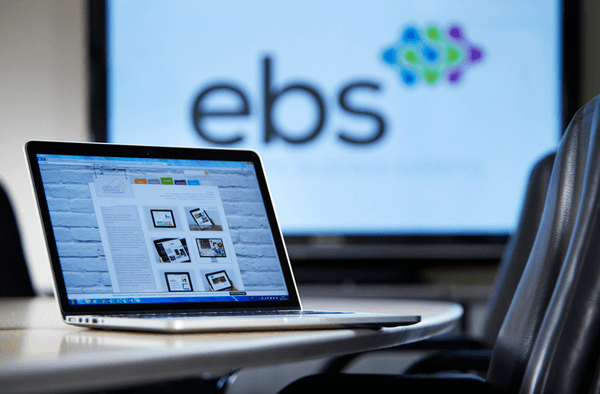 EBS employs a team of experienced and highly talented in-house developers. 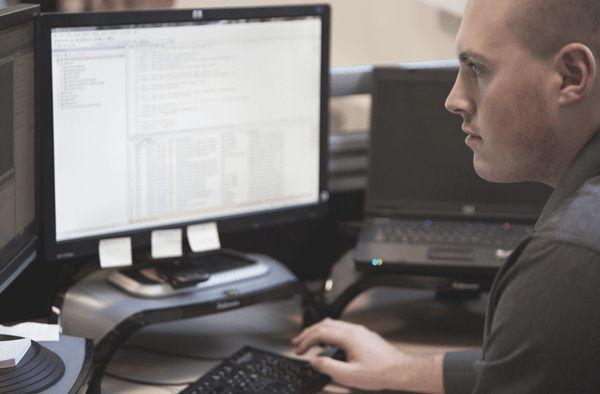 Our development expertise extends from creating single standalone applications, to highly integrated Sage and Microsoft solutions linking multiple backend systems together. Specialists in implementation and support of Sage and Microsoft Accounting, CRM and manufacturing business software to UK SME and Enterprise clients. EBS is home to ReACT, the UK’s leading ASB case management software, and other software for social housing. We’d like to help your business grow. Our team is ready to help in any way we can. Our core values mean that each team member treats your business as if it were theirs. We’re honest and upfront about the work we do with you. You’ll know what’s going on at every stage of the project and beyond. Whether it’s picking up the phone to tell you what’s happening or just understanding the impact of a technical issue, we understand the importance of delivering high-quality service. All of our team goes through full certification of any product we implement for you. We also train our staff on customer service and other soft skills to ensure they can support your business. Hardware, software and the Cloud are all integrated parts of today’s IT setup for business. We can deliver end to end solutions that fit your unique business processes.